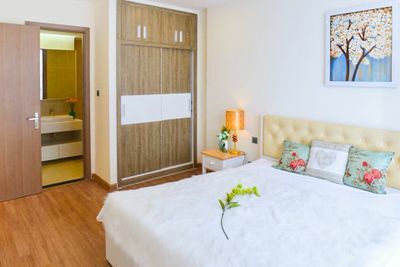 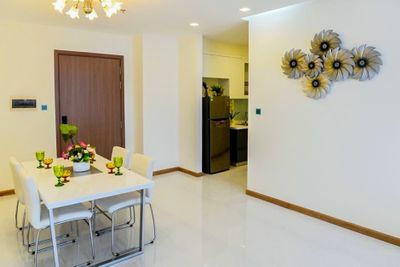 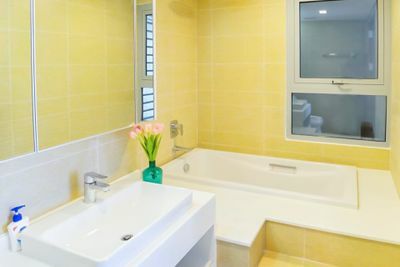 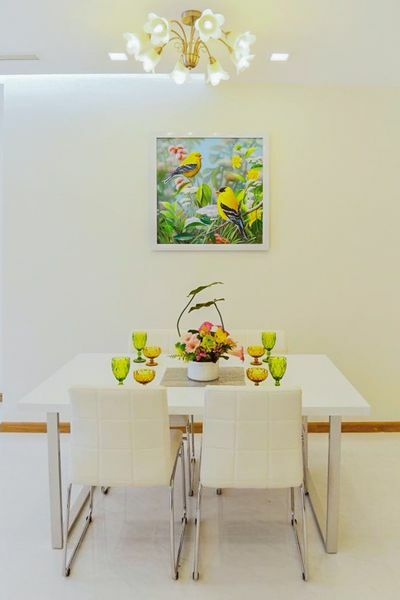 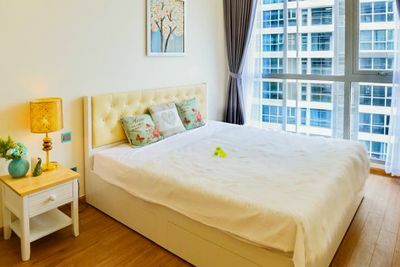 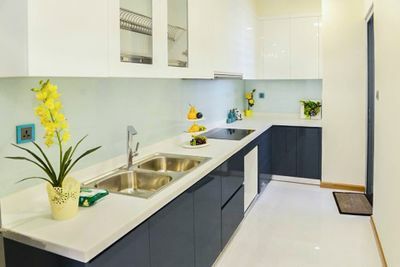 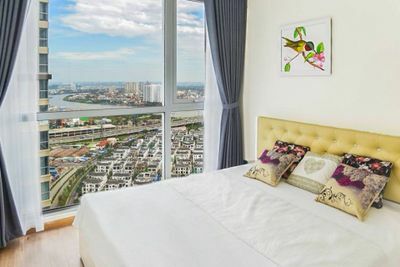 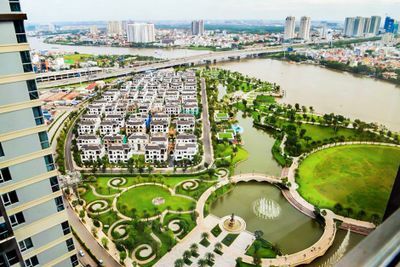 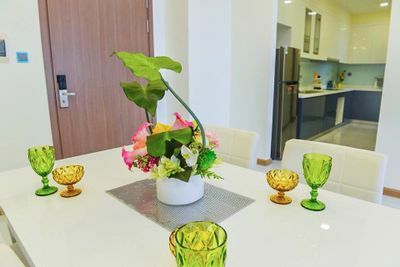 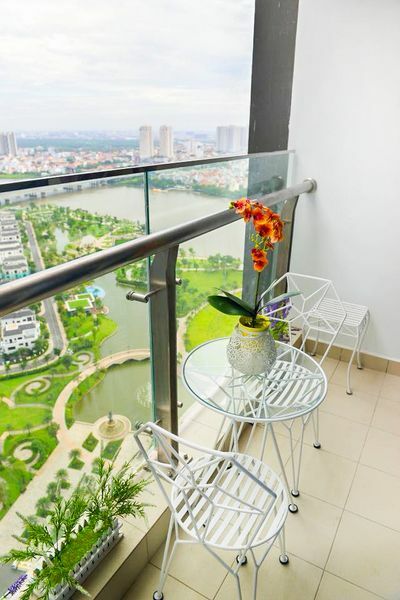 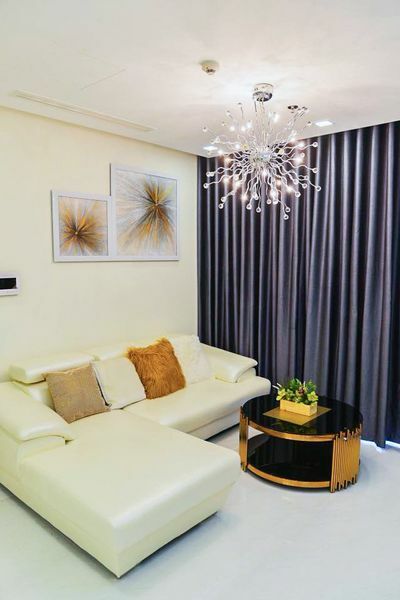 Located in a vibrant location in Nguyen Huu Canh Street, this apartment has been custom-designed with the tastes of the most discerning residents in mind, heightened personal attention, luxe details, an unparalleled selection of amenities combine. 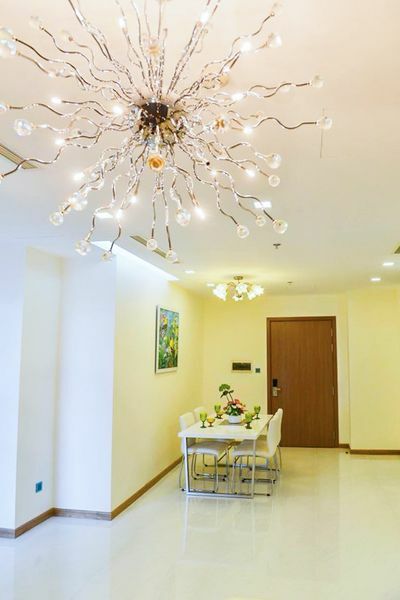 We invite you to step into a world of ease where your every wish has been artfully met. 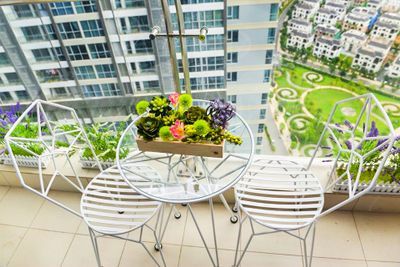 The stunning design and the beautiful balcony offering breathtaking 360 views of city skylines will ease your daily stress. 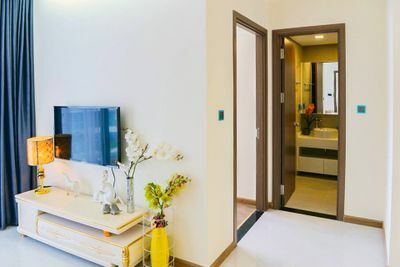 Furthermore, the community here features Vincom Center, Vinmec, Vinschool, fitness centers, resort-style pool, children's playground, and much more. 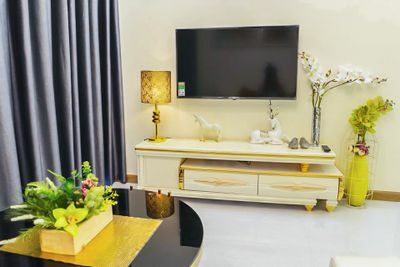 Also, it provides an expert staff ready to deliver a plethora of world-class services that exceed your every expectation & fulfill your desires.